Effective air purification systems play an extremely important role in improving indoor air quality. The ideal way to solve the indoor air quality problem is to use an air purifier. 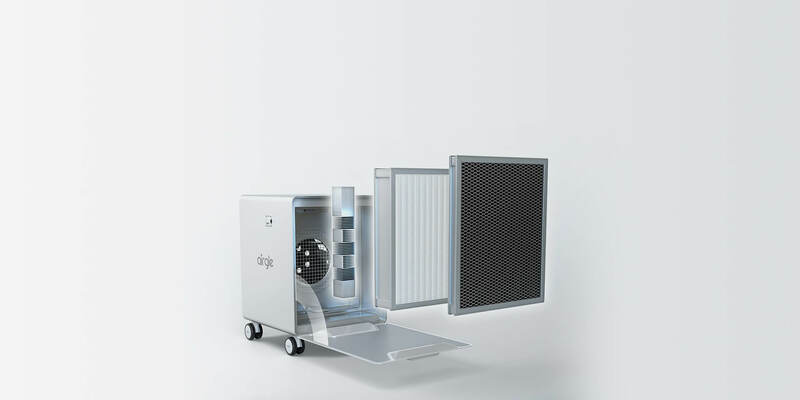 Airgle uses its filtration technology to filter airborne contaminants such as particulate contaminants, smoke and formaldehyde air pollutants. 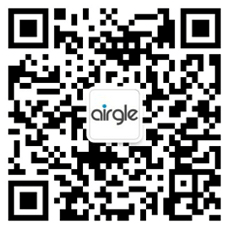 Airgle air purifiers absorb smoke, odors and other volatile organic compounds. 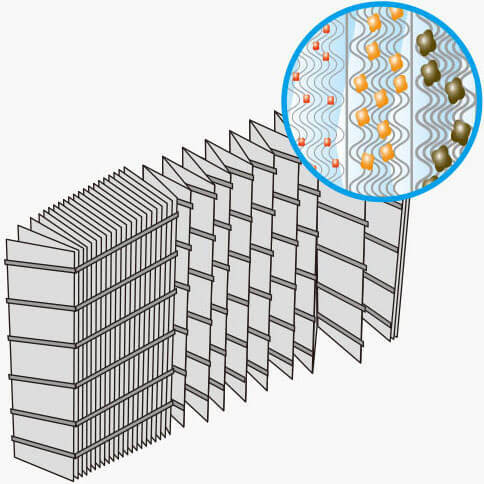 It efficiently degrades interior renovation pollutions, such as formaldehyde. AG900 features 5.7 lbs of activated carbon. 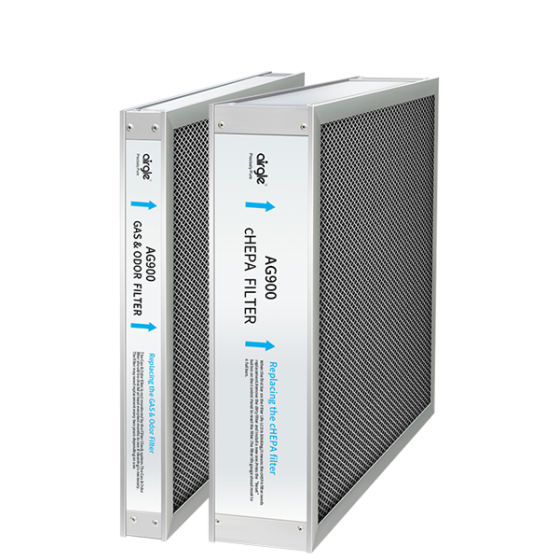 Airgle cHEPA filter features a medical and clean room level of purification with the efficiency over 99.999%, 5 to 10 times better than other HEPA filters. 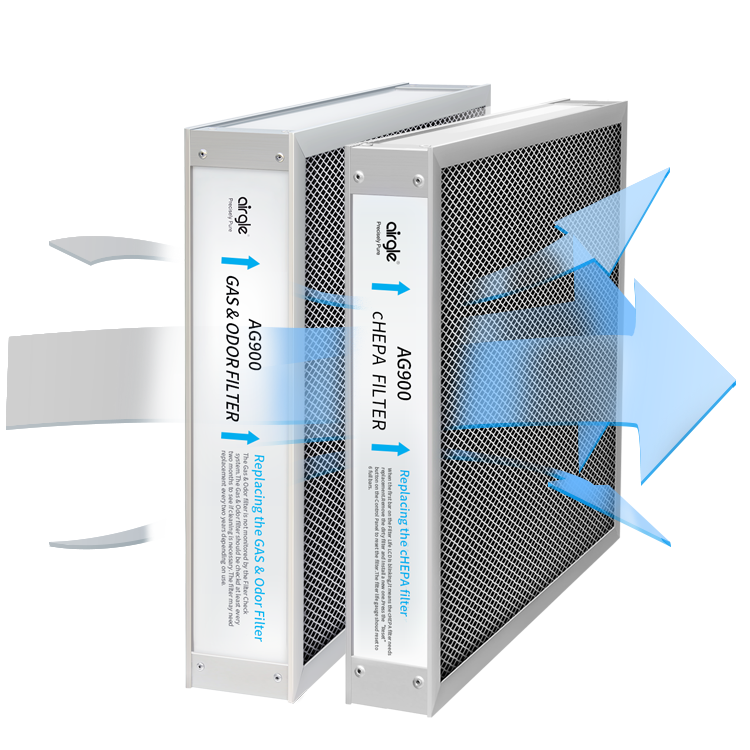 It generates 60% more air flow than traditional filtration technologies and works quicker for filtering particulate pollutants in the air such as dust, pollen, tobacco smoke, pet dander and etc. Airgle air purifier features the filter life monitoring system which can not only show you the life of filters at all times, but can also remind you to replace the filter.